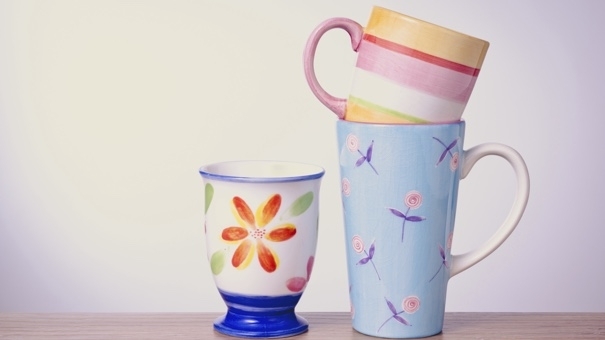 With spring about to be sprung, it's time to tidy up your life. A major aspect of that is clearing out the clutter. Because once clutter accumulates, you lose track of things, your stress increases, and it really just gets in your way. Who needs that? Here's how to maximize your full decluttering potential when it comes time to spring clean. 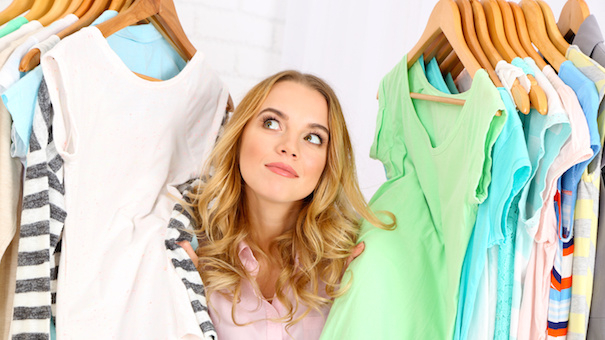 Make Money and Declutter by Selling These 5 Unlikely Treasures — There are certain items in your house right now that can bring in some extra cash. If you're not using it, why not make a little money instead, right? Clear the junk and fill your bank account. My 16 Favorite Ways to Get Rid of Clutter — A fantastic way to get ready to declutter is to hear another person's success story on the process. And nobody maximizes their space and earning potential quite like Max Wong. She can practically turn dust into diamonds and sell them to a major jeweler. She'll steer you right. 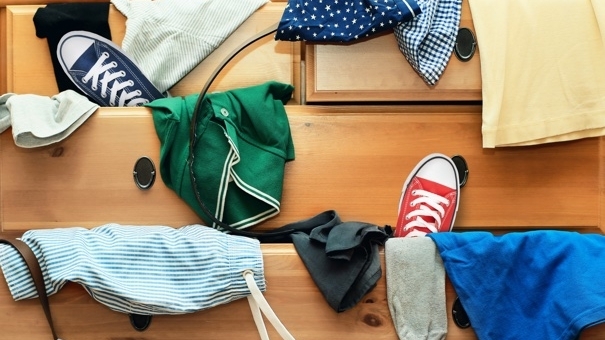 8 Questions to Ask Yourself to Help You Declutter — Your clutter is there for a reason. The items occupying all your free space might have sentimental value, or you might have a bit of FOMO at the thought of throwing something away. These self-reflective questions will help you understand why you need to declutter in the first place, and how to avoid it altogether in the future. Turn Old Clothes Into Money With These 4 Tools and Apps — If I had a dollar every time I went into my closet and noticed a dress or shirt I never wear anymore, I'd be rich. Well, now I can put my money where my mouth is (and so can you!) by selling those unwanted pieces through these helpful apps and tools. 10 Smart Ways to Keep Your Entire Life Clutter-Free — This method for decluttering is particularly brilliant, because it has you start out small. These tips also help you change the way you think about tangible things as soon as they come into your possession, and decide immediately whether or not you really need them. The Only 5 Words You Need to Declutter Your Life — Enter into Spring Cleaning season with this five-word mantra and you'll glide into summer as free as a bird. It's as easy as Refuse, Reduce, Reuse, Recycle, and Rot. Yup, rot. Now get to work!